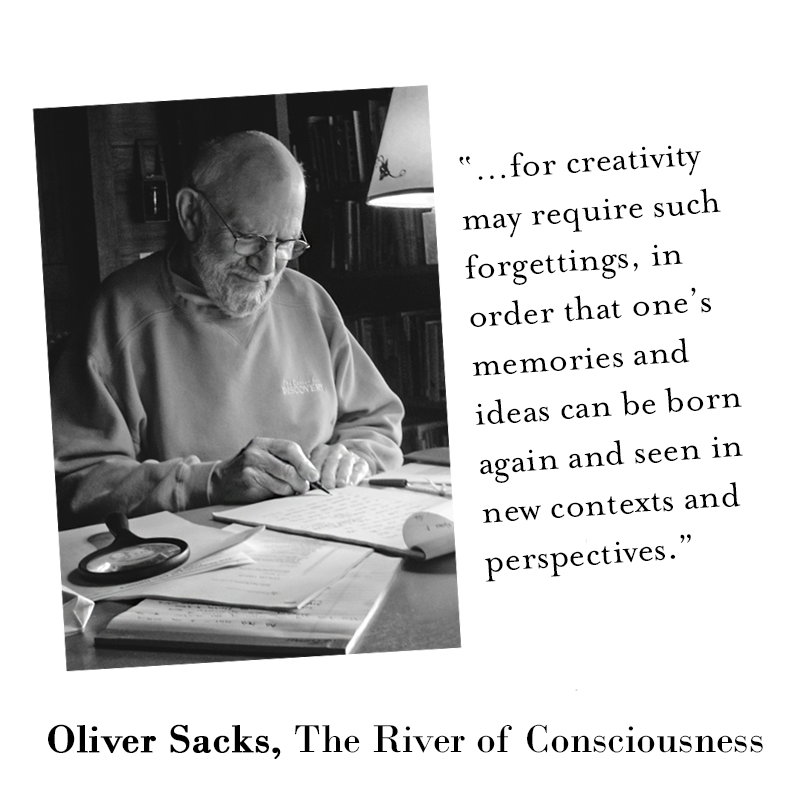 Two weeks before his death in August 2015, Oliver Sacks outlined the contents of The River of Consciousness, the last book he would oversee in detail, and charged three of us—Kate Edgar, Billy Hayes, and Dan Frank (his longtime editor at Knopf)—with arranging its publication. Though Sacks is best known for the depth of his compassion and ability to address ideas in medicine and neuroscience, he could move fluidly among the issues and ideas of most arts and sciences. That wide-ranging expertise and passion informs this book, in which he ponders the nature not only of human experience but of all life (including botanical life). In The River of Consciousness, Sacks calls upon his great scientific and creative heroes—above all, Darwin, Freud, and William James. Like Darwin, Sacks was an acute observer and delighted in collecting examples, many of which came from his massive correspondence with patients, colleagues, and you, his readers. Like Freud, he was drawn to understand human behavior at its most enigmatic. And as with James, even when Sacks explores subjects as theoretical as time, memory, and creativity, his attention remains on the specificity of experience. The River of Consciousness will be published in the UK on October 19 and in the US on October 24, (in hardcover, e-book, and audio editions). Order your copy now, or pay a visit to your local bookstore to reserve a copy! The 92nd St. Y (1395 Lexington Avenue) will host a discussion and reading featuring Maria Popova, Atul Gawande, and Bill Hayes, as well as a special performance by Simone Dinnerstein. Tickets here. Books will be on sale at both events. We hope to see you there!